One of our favorite Rolex watches is the Explorer, the entry-level sports watch that has seen the peaks of mountains and the sleeves of dress shirts. In our guide to buying a Rolex Explorer, we focus more on the entry-level Explorer but will be writing a followup guide for the Explorer II as well. The watch of choice for real historical figures like Sir Edmund Hillary and fictional ones like Don Draper from Mad Men, we would recommend the watch to most anyone. 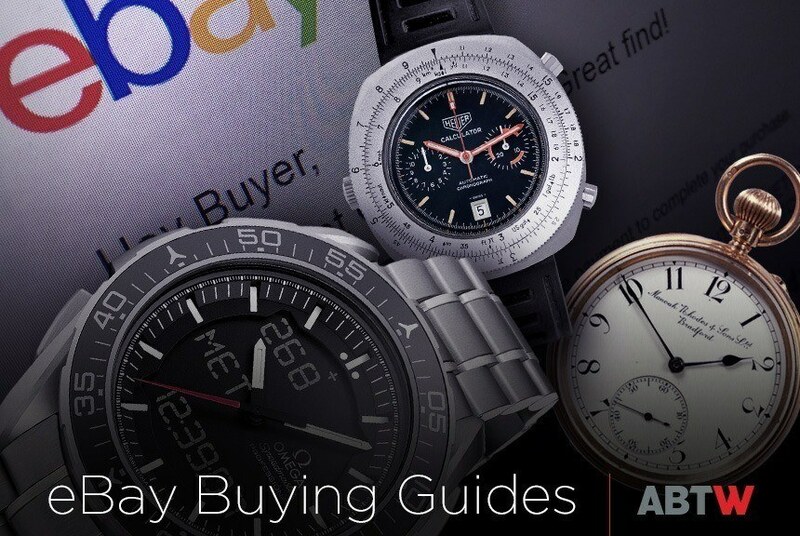 The article aBlogtoWatch eBay Watch Buying Guides: Rolex Explorers, Omega De Villes, & More first appeared on aBlogtoWatch and was written by aBlogtoWatch.